May Purchase 1 Certificate! May Purchase additional as a Gifts! Everybody likes the gentle vacuum marks that blanket a newly cleaned carpet, but there's one thing you'll love even more: The fresh scent and noticeably fluffy pile of a wall-to-wall that's been steam cleaned with this thorough, two-step system and powerful truck-mounted equipment. At Steampro, our goal is to not only clean your carpets, but to make the process easy and enjoyable for you. 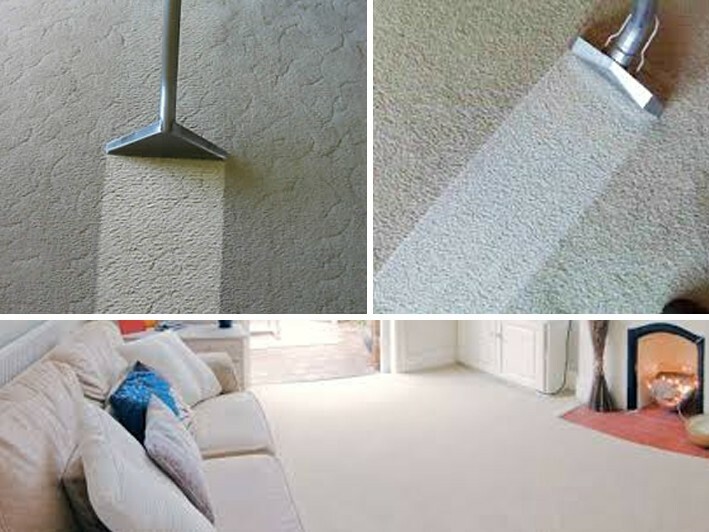 We are a full-service carpet and upholstery cleaning company with a wide range of experience. We can help you with all phases of cleaning from tile, power washing,carpet and upholstery.